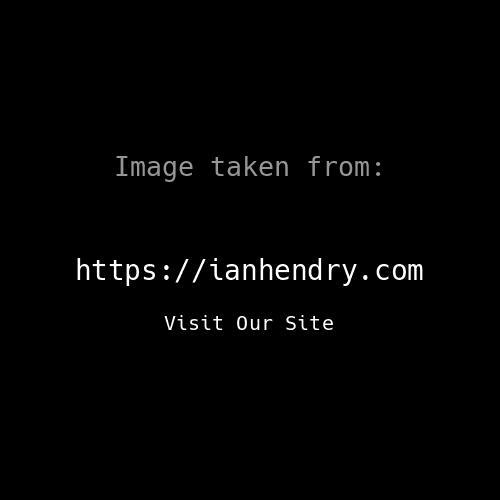 We have updated the Wikipedia entry for Ian Hendry to cover all his known professional work, using the categories listed below. Please feel free to advise us on any omissions. Thanks.